The lube specially designed for use with toys! The lubricant to use with toys! This water-based lubricant is specially formulated to be compatible with your favorite toy and is safe to use on most toy materials. 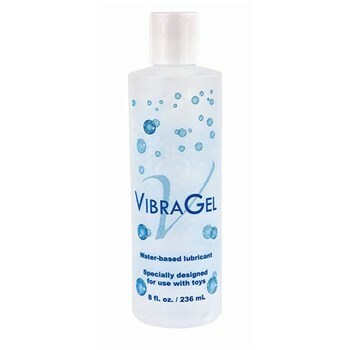 VibraGel is thick and non-dripping, providing plenty of long-lasting lubrication. Store out of direct sunlight. If irritation should occur, discontinue use. No artificial dyes and scents. No animal testing. 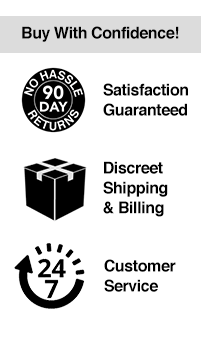 This is a good product, but it is not met for use with any of the masturbatory toys aka fleshlight and its imitators. Excellent lube for toys or the real thing. Great product and it doesn't take much.